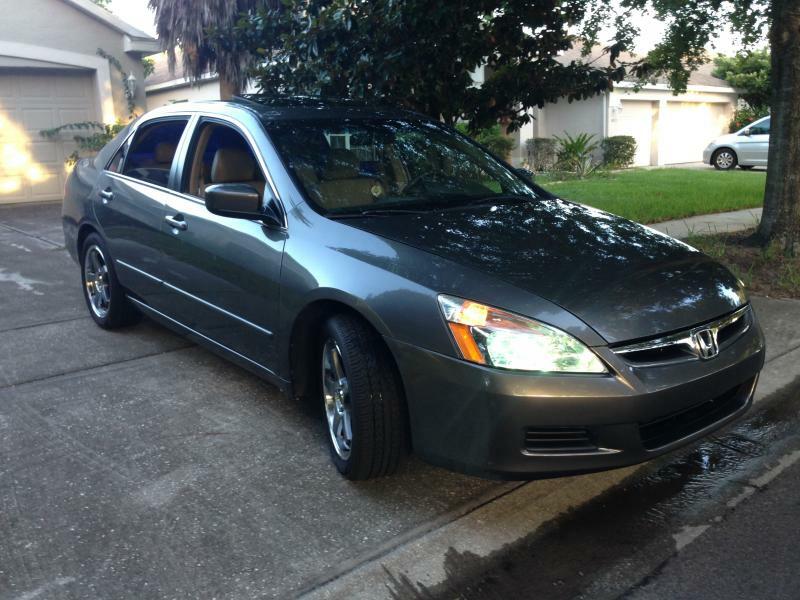 This is my 2007 Honda Accord EX-L with Navi. 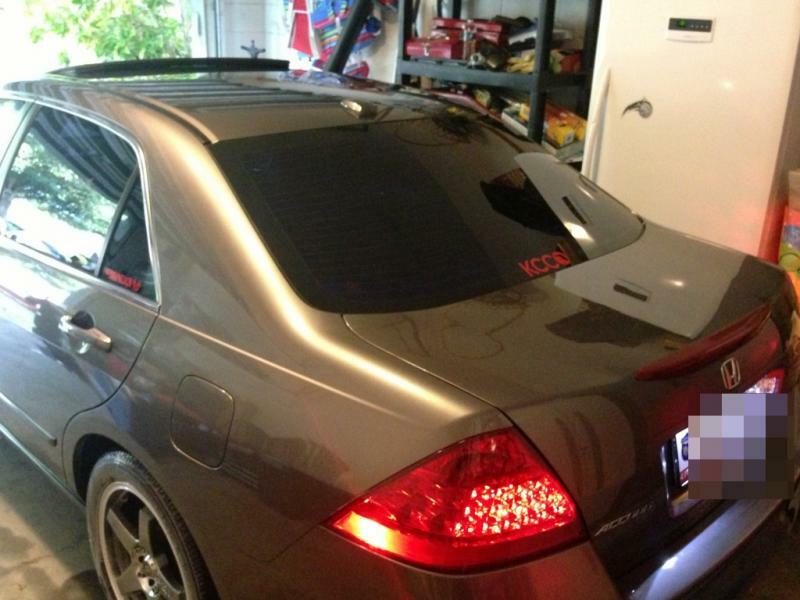 I've had it for about a year in a half, only one owner before me and got it in perfect condition. Has about 60k on it, still runs like a beauty. So far I don't have to much done on it, really trying to keep a nice clean look, with minor tasteful mods. 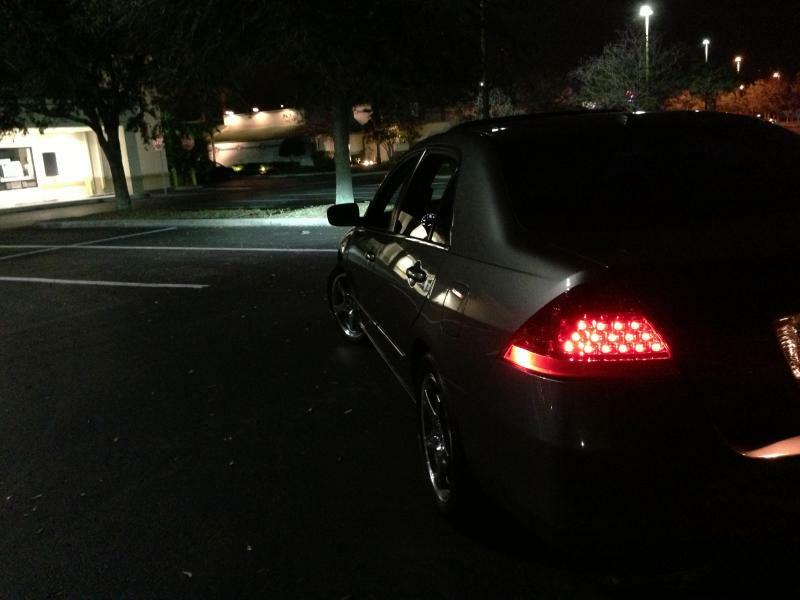 Currently have 6000k HID low beams. Replaced dome lights and courtesy lights with 10 bulb LEDs, and 6 bulb for the lisence plate lights. 17 inch Enkei rims. JL audio 6x9s in the back and 6 1/2 in the front. 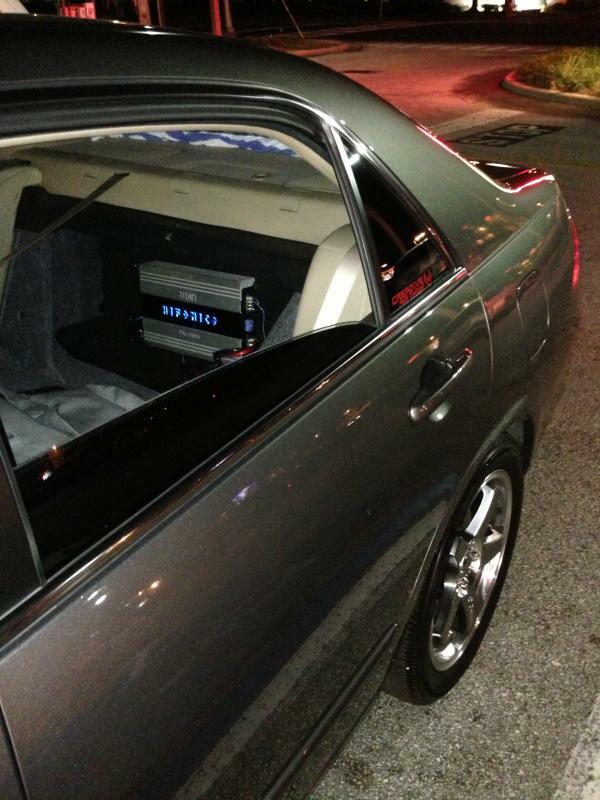 1 12 inch kicker CVX in a sealed boxed wired to 2 ohm, running off a Hifonics Titan Monoblock Amplifier. I believe that's it at the moment hopefully more to come soon. 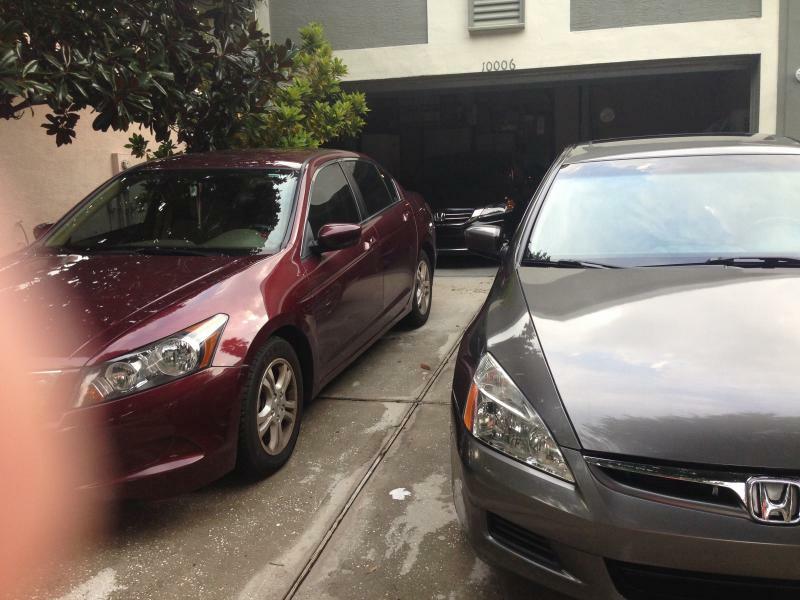 The last picture is with my sisters 8th generation Accord and my Dad's 9th Generation Accord. In no particular order, here are the future mods I want to do. I am open to suggestions, and if you have any advice for the stuff I want to add please let me know!